This was an amazing experience! Beautiful yet challenging (if you are not so fit like me, start training a couple months in advance), this trek has so much to offer. 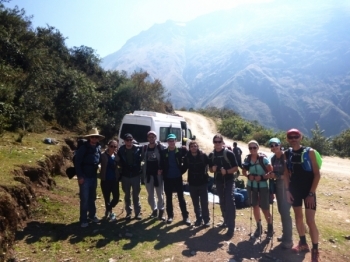 I can easily and happily say that traveling the Salkantay Trail was one of the best guided trips I have taken (and I have traveled to twenty eight countries and taken many guided tours). 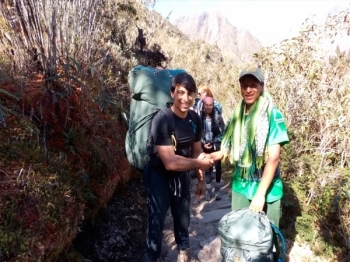 This was my first time of trekking and I really enjoyed it. 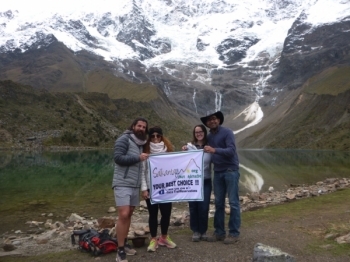 Doing the Salkantay trek was an amazing experience that I would definitely recommend. Amazing adventure of a lifetime - and lucky me I had my children with me to share the trip. I loved the rugged mountain views, campsites, and fantastic food! 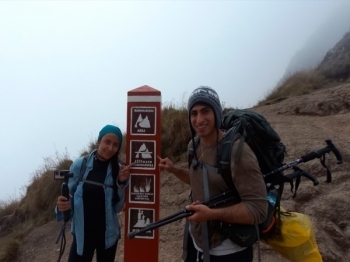 The changes in terrain and scenery made the trip memorable. I loved this trip! The views were incredible and the food was amazing. Our guide, cook, and assistants were always friendly and helpful. The hike was hard but well worth it. I would recommend this trip to everyone. 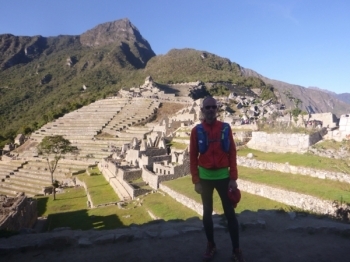 I have travelled extensively throughout the world, and this has been the most amazing trip in my life. 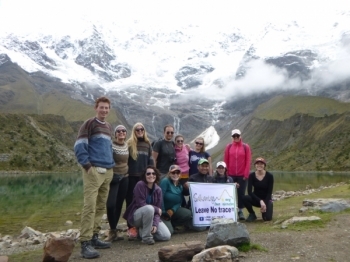 The Salkantay Trek was one of the most challenging yet rewarding experiences of my life. This company made everything as enjoyable and easy as possible, really going the extra mile when one of my friends was ill and another got injured. 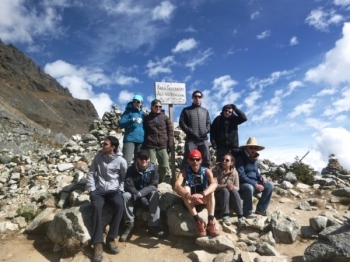 The trek, and especially the guide Juan Carlos, was great!. Even though I am not the fittest person, I was able to do this trek. 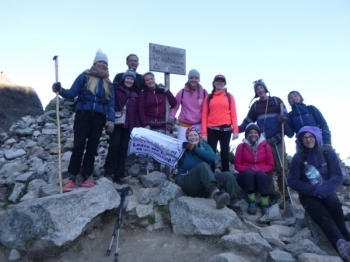 It is definitely not easy, and there are some challenging uphills, especially on the first day so you definitely felt like you had really achieved something! . 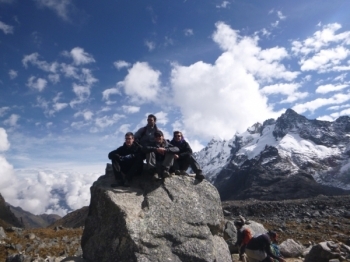 The trek was an amazing experience. Before going I was worriedI wouldnt be fit enough for it but our guide was really great at letting us go at our own pace. 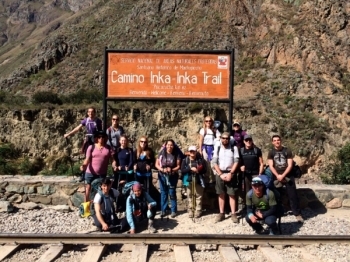 The Inca Trail was a dificult but extremally rewarding hike. 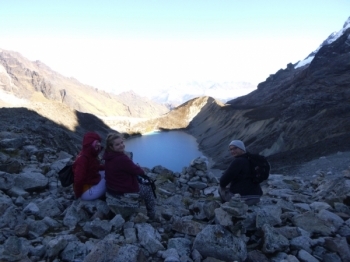 The veiws were beautiful and the guides, porters, and other hikers make for great company. 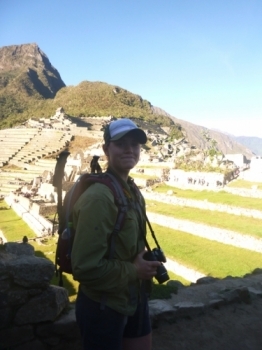 I went to Machu Picchu with two of my brothers and a friend. 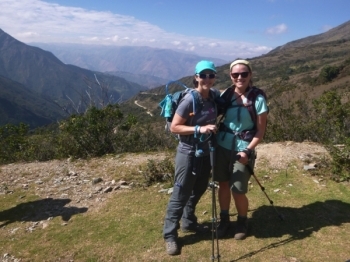 Although we struggled with altitude sickness on our first day in Peru, we didnt have much trouble on the hike. 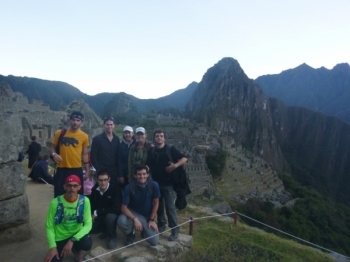 Great experience, our guide Paul was very helpful. 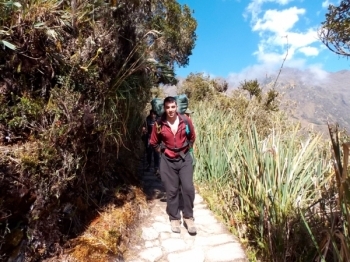 He helped alot during the trek and he was also very informative.